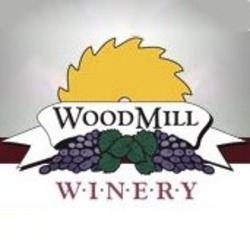 WoodMill Winery wines are made from 100% sun ripened Muscadines, Scuppernongs, and blueberries. Each bottle of wine contains the essence of these magnificent fruits, fermented without diluting, to create the ultimate “heart-healthy” beverage. It is like drinking pure fruit!